Caroline Foster Kenny, global chief client officer at MEC, is joining IPG Mediabrands as its chief executive across EMEA. She will report to Henry Tajer, the global chief executive, and will join the global leadership team when she takes on the newly created role in January 2017. Foster Kenny completes the new regional line-up at IPG Mediabrands alongside Leigh Terry who was appointed chief executive for the APAC region in July, and Andrea Suarez who became CEO for Latam in 2015. Jim Hytner, global chief operating officer, will lead the EMEA region until Foster Kenny joins. She will be responsible for 40 offices with more than 2,000 staff. Foster Kenny will be based in the London office. 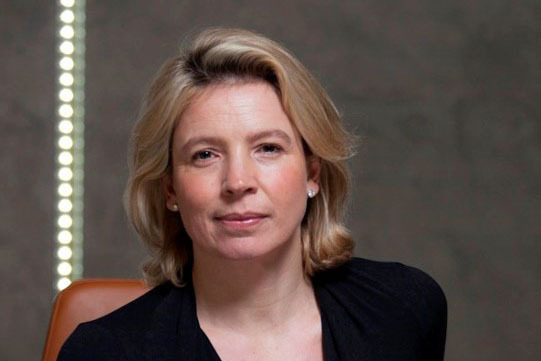 Tajer said: "Caroline’s reputation throughout the industry as a strategic leader, who is wholly focused on client growth and service, is not only an asset to our operations throughout EMEA, but to the entire IPG Mediabrands network. "Over the past year, we’ve had a number of successes in the region, and I’m thrilled for Caroline to come in and advance the exciting plans we have in place to elevate our network in EMEA." At MEC, Foster Kenny oversaw its top 30 global clients. Before this, she was in charge of the global solutions team. She worked as managing director for CIA between 1996 and 2002, and then joined MEC when the businesses merged to become Mediaedge:cia. It changed its name to MEC in 2010.